Outside the property affords good parking with a block set driveway and has an attached double garage with automated door. The enclosed rear garden enjoys a southerly aspect with an extensive patio and lawn, all in an established and leafy setting. 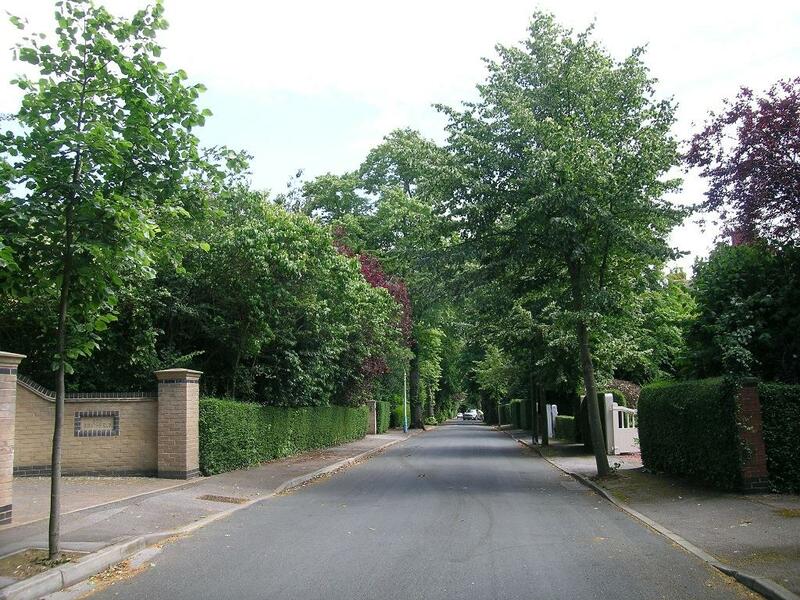 Parklands Mews is set in the beautiful tree lined and highly sought after residential area of Southfield. 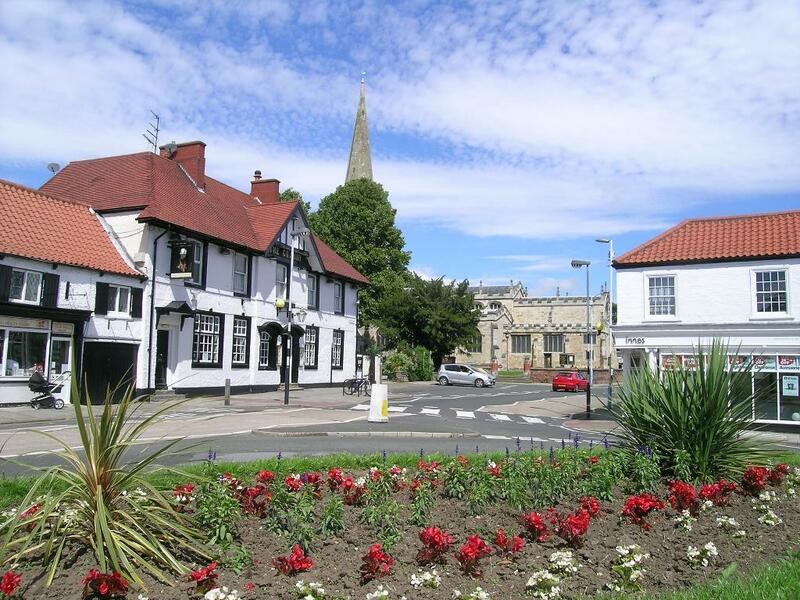 It forms part of Hessle's conservation area and comprises many fine homes of distinction, the majority of which evoke the grandeur of the Victorian era. This established parkland setting lies within walking distance of the bustling centre of Hessle where a superb range of shops and amenities are to be found including fine restaurants, cafes, bars, boutique shops, delicatessen, supermarket, newsagent, banks, chemist, gift shops, hair/beauty salons, health centre, take-aways and more, all of which make Southfield a truly desirable place to live. 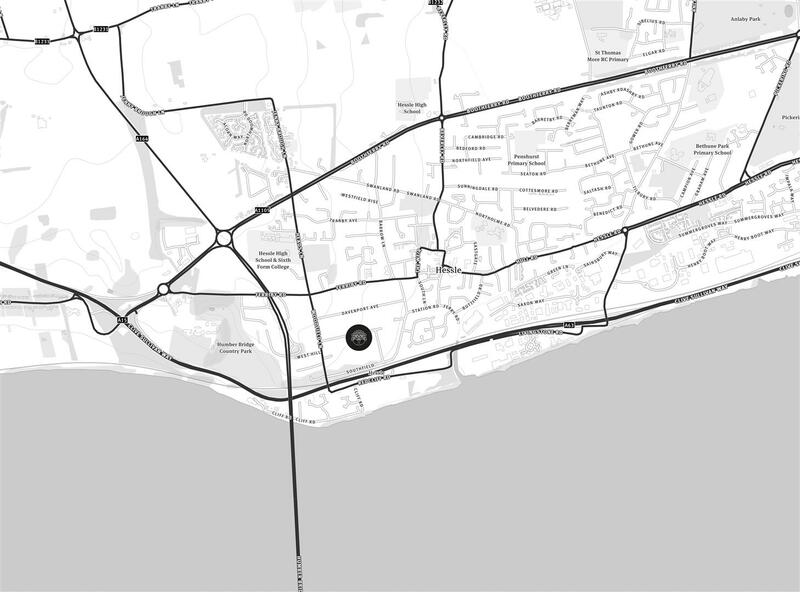 Situated approximately five miles to the west of Hull city centre, on the banks of the River Humber, Hessle benefits from excellent road and rail links with its own railway station, regular bus service and immediate access to the Clive Sullivan dual carriage way leading into Hull or the national motorway network. 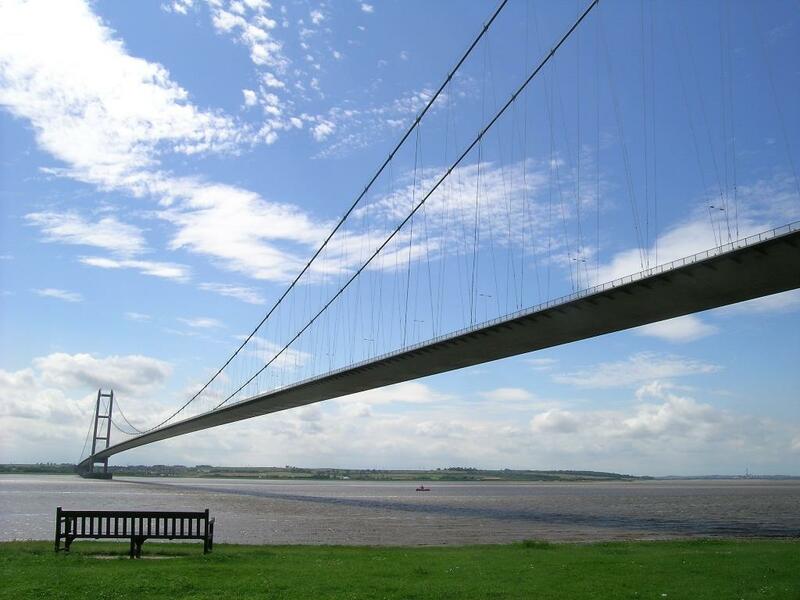 The iconic Humber Bridge is situated nearby providing easy access to North Lincolnshire and Humberside Airport. Public and private schooling for all ages is available locally in addition to many recreational facilities. A striking entrance reception. 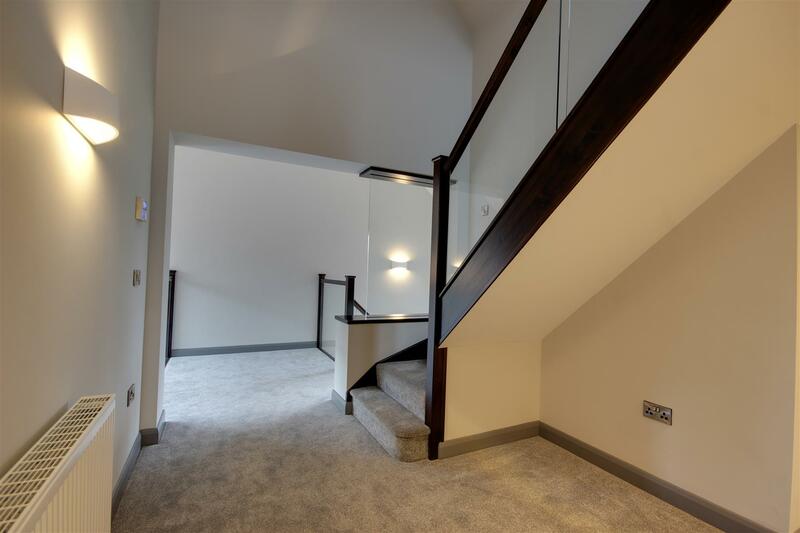 A turning staircase with glass balustrade leads up to the first floor. Quality porcelain tiled floor. Cloaks cupboard. PHOTO FOR ILLUSTRATION PURPOSES ONLY . PHOTO OF PLOT 2. 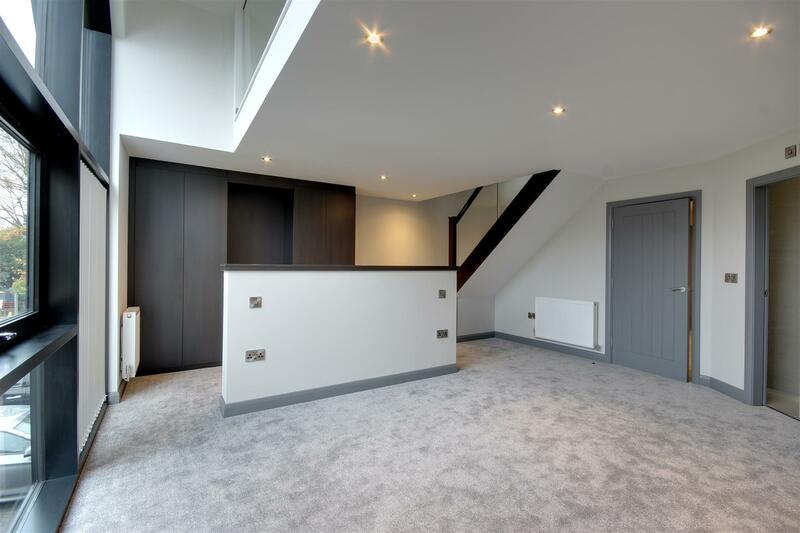 With a real "wow" factor this stunning room lies to the rear of the house with two pairs of sliding doors leading out to the garden. The sleek high quality kitchen has an extensive range of units and a grand island with Quartz surfaces. There are a host of high end Neff appliances including an integrated dishwasher, tall fridge, tall freezer, warming drawer, wall mounted oven, combination oven and induction hob. A quality porcelain tiled floor extends throughout. 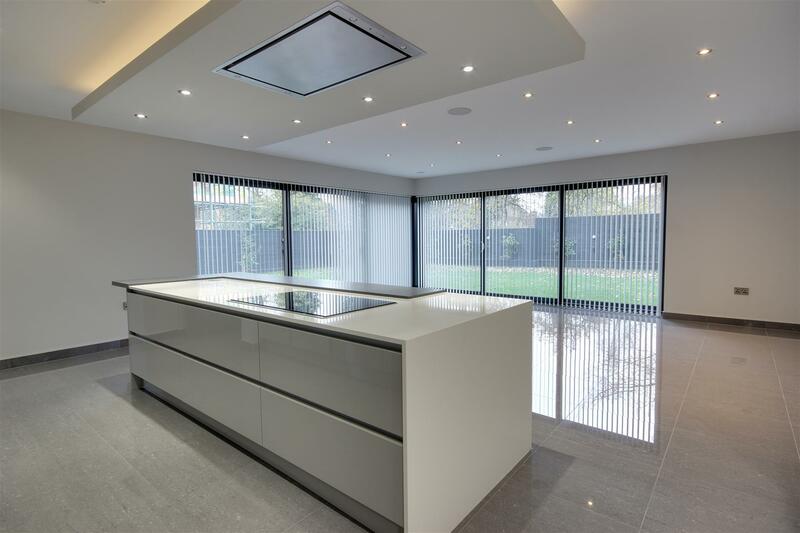 This room leads in an open plan style through to a dining room which could be separated if preferred. Quality porcelain tiled floor. With quality porcelain tiled floor and double doors opening out to the rear terrace. With window overlooking the rear garden. Quality porcelain tiled floor. With a range of fitted units, free standing washing machine and tumble dryer, external access door to side of house. Quality porcelain tiled floor. Worcester boiler. 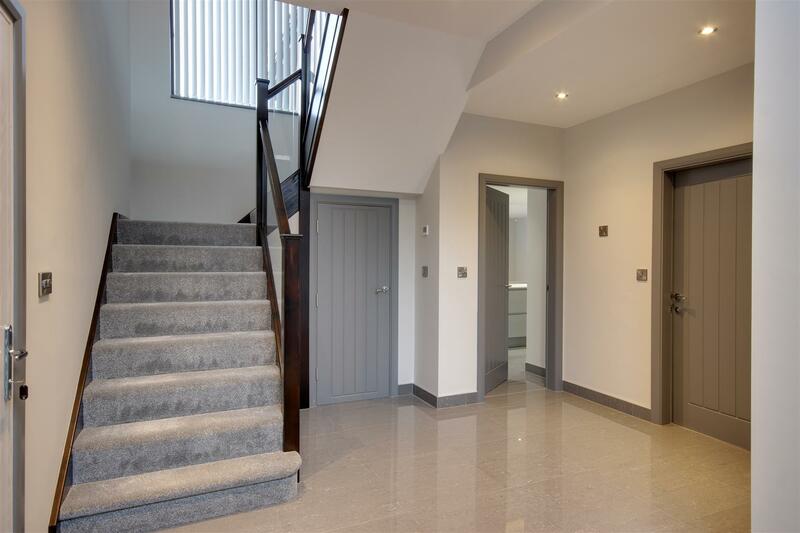 Further staircase leading up to the second floor, landing with balustrade glazing and storage cupboard with hot water cylinder situated off. 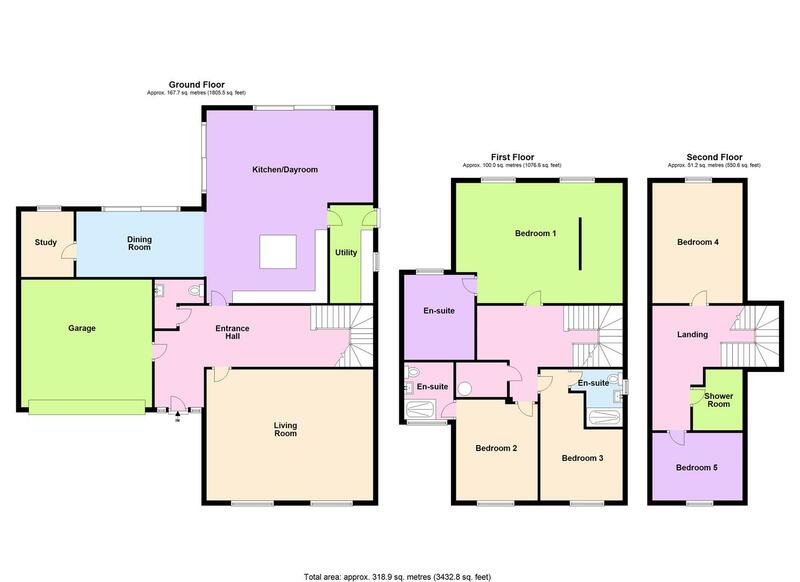 A generously proportioned room with two windows overlooking the rear garden. Fitted wardrobes. 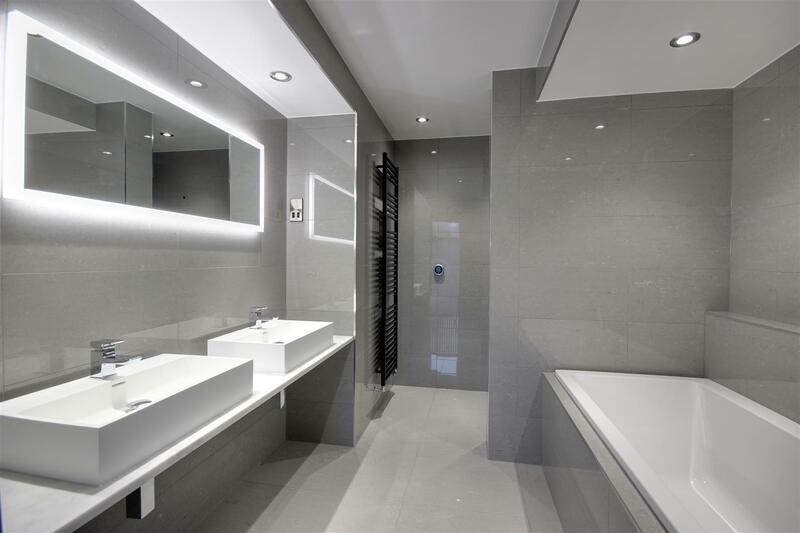 Walk-in shower with large rain shower head, bath, twin wash hand basins, low level WC, feature heated towel rail, fully tiled walls and floor. Walk-in shower with large rain shower head, wash hand basin, low level WC, feature heated towel rail, fully tiled walls and floor. Walk-in shower with large rain shower head, wash hand basin, low level WC, feature heated towel rail, tiling to the walls and floor. A block set driveway provides parking and leads upto the double garage which has an automated up and over door. The rear enclosed garden enjoys a southerly aspect and has a large patio area with lawned garden beyond. There are external lighting systems to the front and rear of the property. 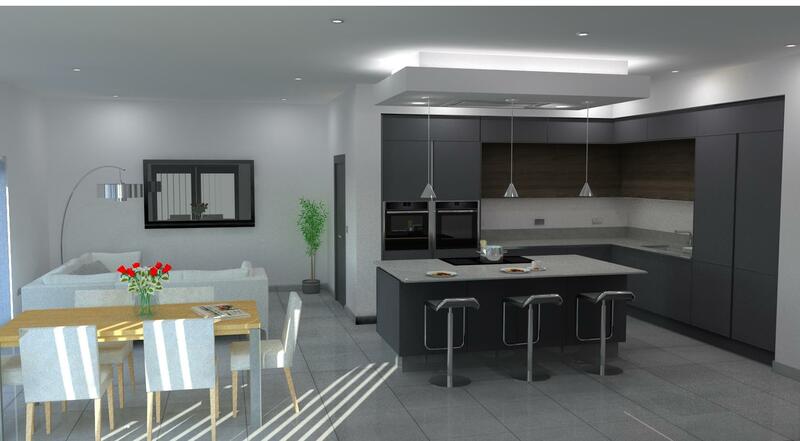 The CGI images used in these particulars are an artist's impression only and may be subject to change during the build process. 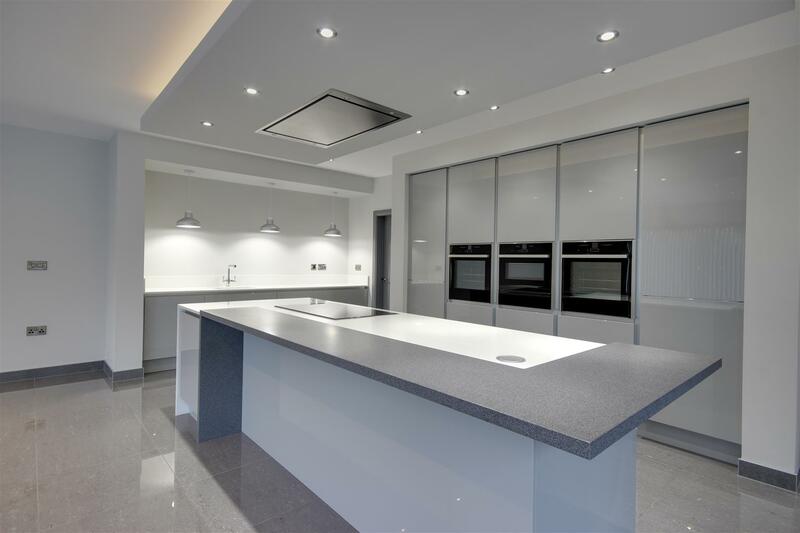 Please clarify any points of particular importance Please be aware that some of the images used are of a recently completed property by Latus Developments. The images are displayed to show the type of finish possible and style of accommodation afforded. Some of the items depicted on the photos are 'extras', please clarify any particular item of interest or refer to the brochure.